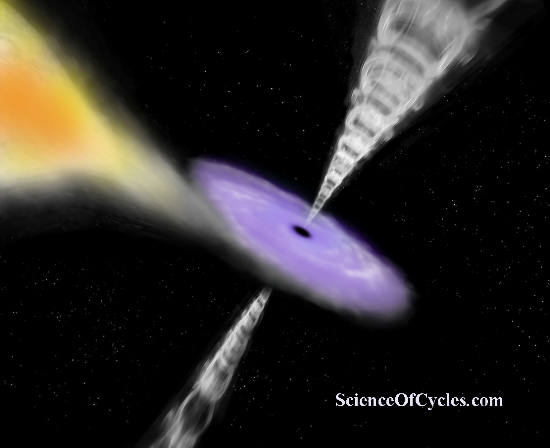 A microquasar is a black hole that gobbles up debris from a nearby companion star and blasts out powerful jets of material. The team’s observations, described in the Oct. 4 issue of the journal Nature, strongly suggest that particle collisions at the ends of the microquasar’s jets produced the powerful gamma rays. Scientists think that studying messages from this microquasar, dubbed SS 433, may offer a glimpse into more extreme events happening at the centers of distant galaxies. 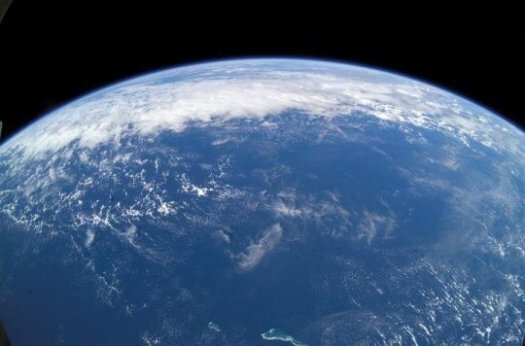 Based on their analysis, the researchers concluded that electrons in the jets attain energies that are about 1,000 times higher than can be achieved using earth-bound particle accelerators, such as the Large Hadron Collider. 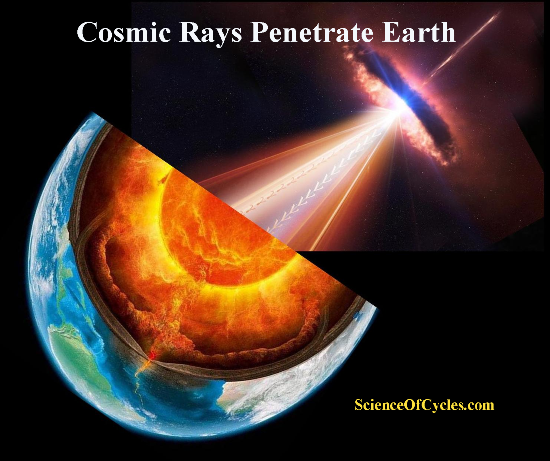 The jet electrons collide with the low-energy microwave background radiation that permeates space, resulting in gamma ray emission. 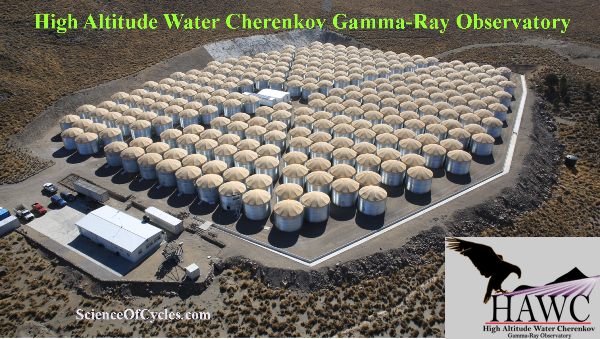 This is a newly observed mechanism for getting high-energy gamma rays out of this kind of system and is different from what scientists have observed when the jets are aimed at Earth. 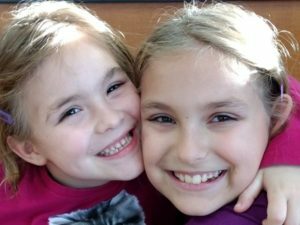 I’m excited about raising money for other kids – kids with hearts that don’t exactly work right and to help fund new medicines and treatments to be discovered. Please help me make a difference! Thank you! 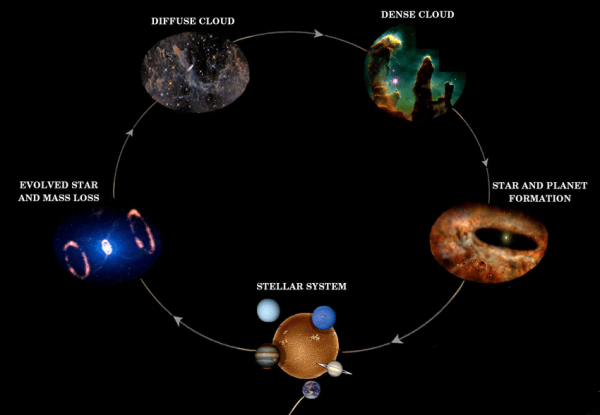 Now, in a new discovery just published reported in a paper published at Cornell University arXiv Library, the ‘science of cycles’ has made a significant leap. Astronomers have detected transient ‘rhythmic oscillations’ in the gamma-ray emission from the blazar Markarian 501. In general, blazars are perceived by astronomers as high-energy engines serving as natural laboratories to study particle acceleration, relativistic plasma processes, magnetic field dynamics and black hole physics. Rhythmic; movement or procedure with uniform or pattern, and Oscillation; source that repeatedly and regularly fluctuates. 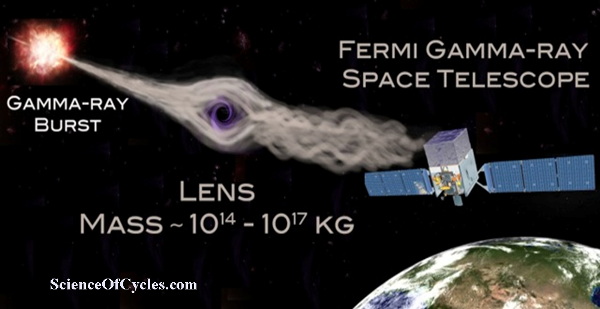 A group of astronomers led by Gopal Bhatta of the Astronomical Observatory of the Jagiellonian University in Kraków, Poland, has analyzed the observational data of Mrk 501 collected by the Large Area Telescope (LAT) of NASA’s Fermi Gamma-ray Space Telescope, between August 2008 and June 2018. 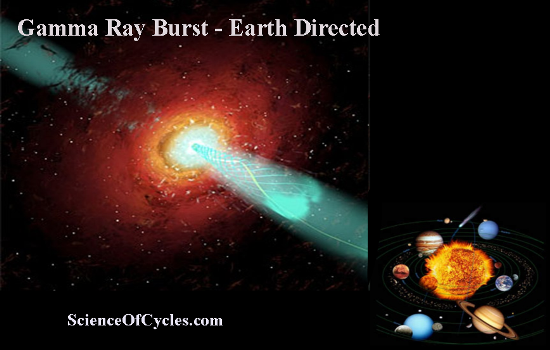 The study resulted in the detection of rhythmic oscillations in the blazar’s gamma-ray emission. Blazars, are classified as active galaxies that host active galactic nuclei (AGN). 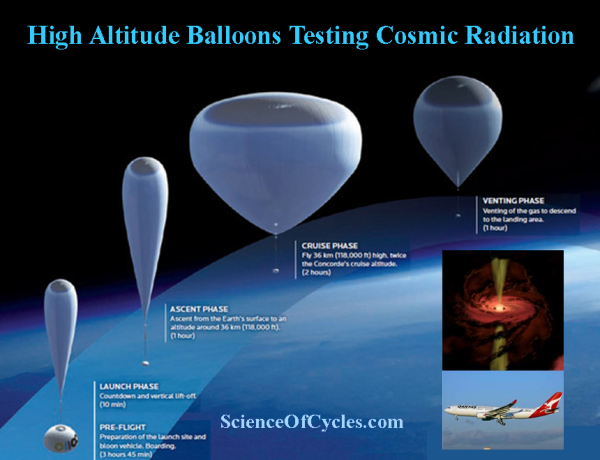 Their characteristic features are relativistic jets pointed almost exactly toward the Earth. 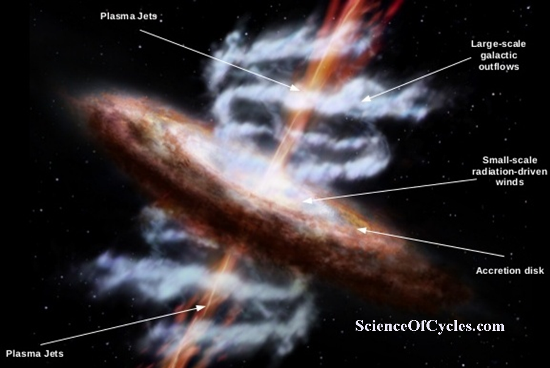 In general, blazars are perceived by astronomers as high-energy engines serving as natural laboratories to study particle acceleration, relativistic plasma processes, magnetic field dynamics and black hole physics. Located some 456 million light-years away, Markarian 501 (or Mrk 501 for short) is a blazar with a spectrum extending to the highest energy gamma rays. 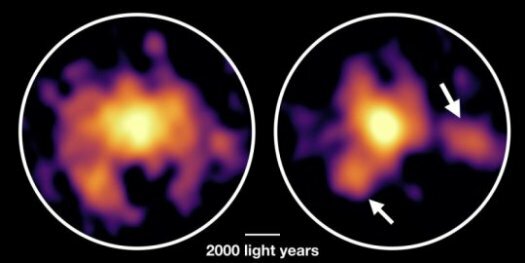 It is one of the nearest blazars that shines bright in the X-ray and one of the earliest extragalactic sources detected in the TeV band. 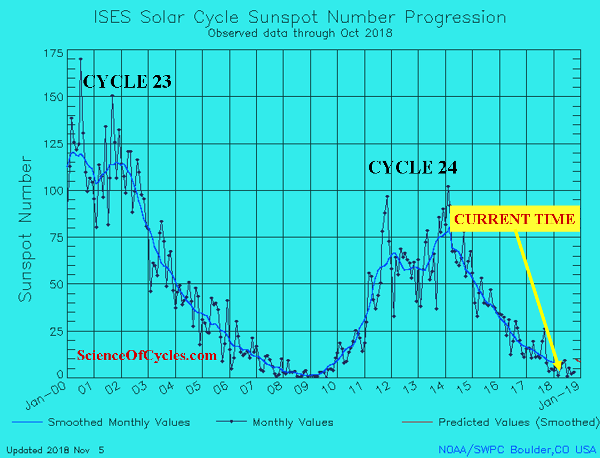 According to the study, astronomers found a strong signal of quasi-periodic oscillation (QPO) with a periodicity of around 332 days. They added that the gamma-ray flux modulation in this blazar gradually decayed in strength during the recent years. The study presents several hypotheses about what could be the driving force behind such rhythmic oscillations in Mrk 501. 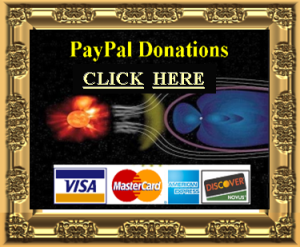 The research team suggest various scenarios, including supermassive binary black holes, jet precession and accretion disk precessing under gravitational torque. 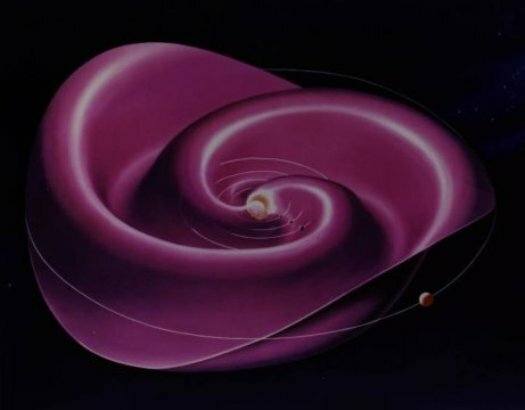 Additionally, the researchers concluded that further analysis of Mrk 501 and discussion on the topic are needed in order to definitely determine the most plausible theory explaining the origin of the oscillations in this blazar. 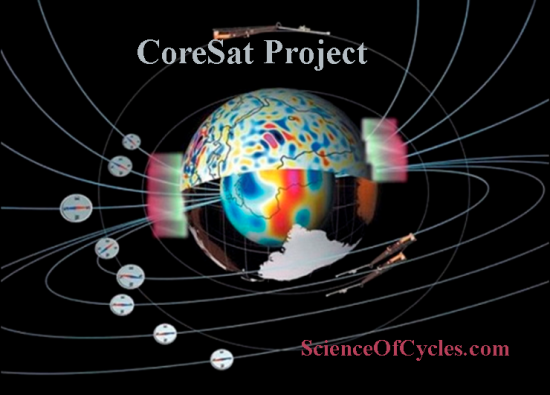 Keep Us Going: Science Of Cycles keeps you tuned in and knowledgeable of what we are discovering, and how some of these changes will affect our communities and ways of living.